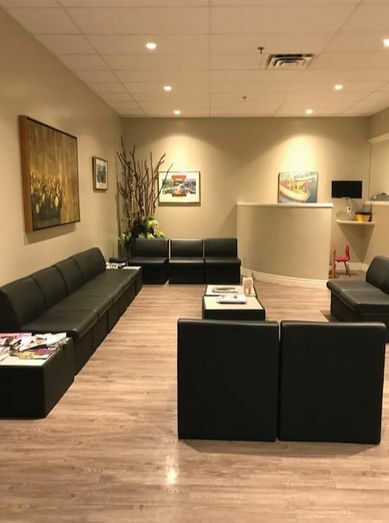 At the Village Dental Office in St. John’s, our goal is to make your visit as convenient and comfortable as possible. We provide insurance direct billing for clients throughout St. John’s. Our commitment to patient satisfaction extends far beyond the dental chair. If you have an insurance provider, our staff will set things up to ensure trouble-free payments. We handle the administrative side of the dental work on your behalf by making sure your insurance provider receives everything they need in order to process the transaction. Leave the paperwork to us. With your credit card on file at the clinic, you’ll come and go with ease. Talk to the staff at the front desk to get started. Enjoy the many benefits of good oral health. Book a time to see us, or send us a message with any questions you may have.